GYA Editores´ vision is to discover and promote Mexican creativity, originality, art and design by way of high-end publications. 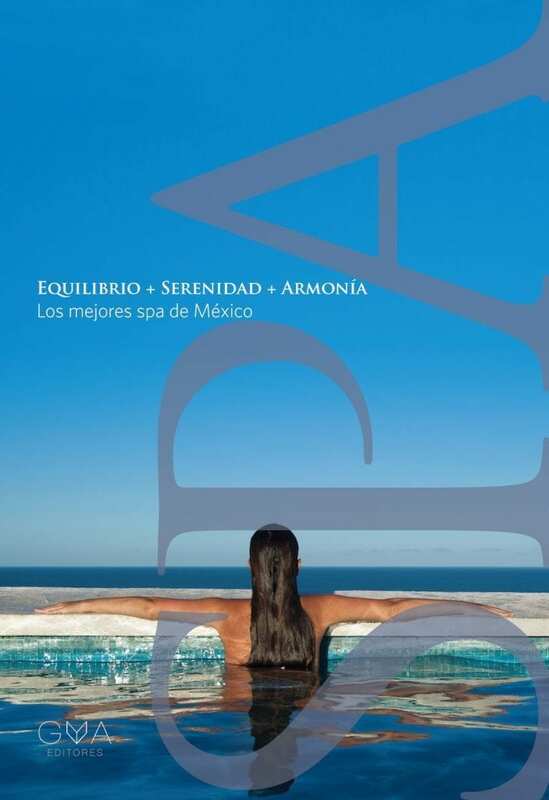 Harmony + Serenity + Balance: Spectacular Spas of Mexico was published in 2012. 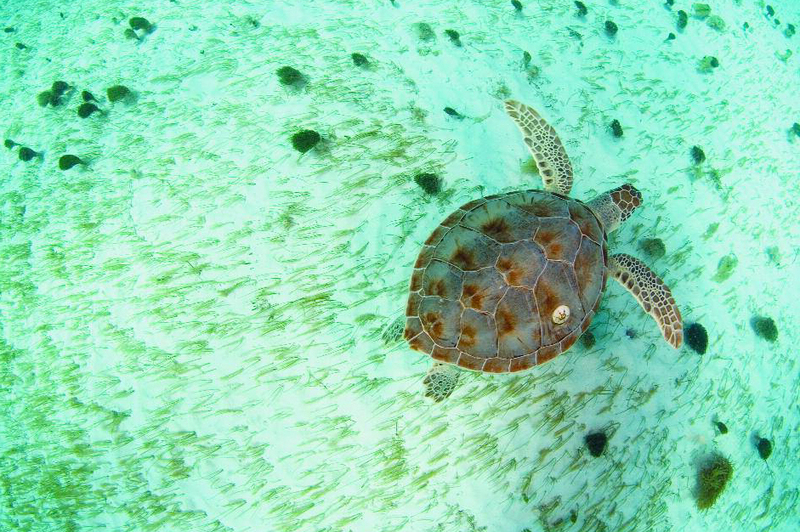 This is a premier publication with the goal of attracting international attention to the history, traditions, treatments and world-class Spas which Mexico has to offer. 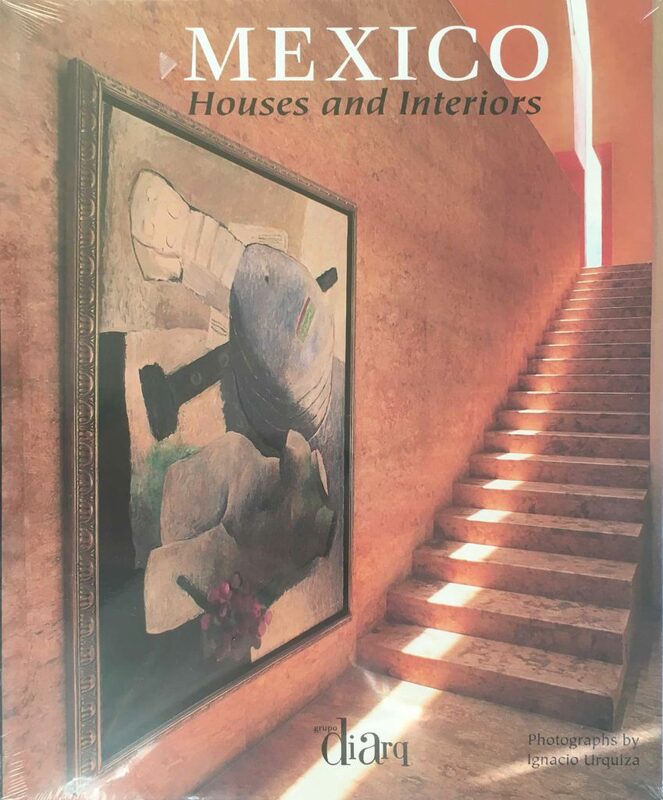 Mexico Houses and Interiors is a collection of 29 homes which are representative of the beauty and diversity of Mexican residential architecture.